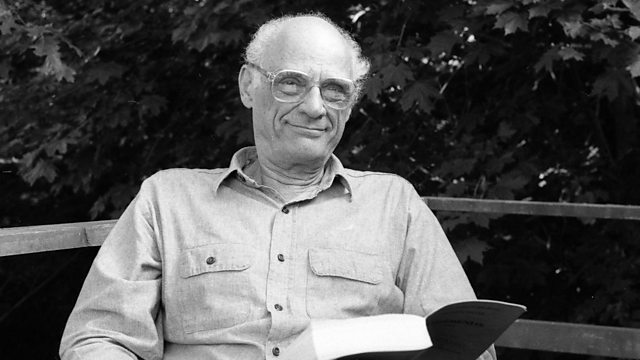 Arthur Miller – one of the most important American playwrights of the twentieth century – was a New Yorker. In his formative years he shared the city’s pain during the Depression as his family lost its wealth and moved from glossy Manhattan to a small house in Brooklyn. In this programme Ben Brantley, chief theatre critic of the New York Times, is on location in the city to examine Miller’s debt to his home town. New York offered Miller the vivid treasures of its characters, its language and gave the young writer a moral purpose that informed his work throughout his life.